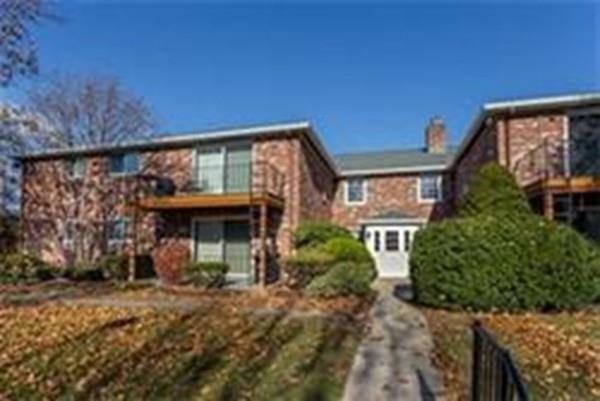 Renovations throughout this first floor 2 bedroom condo in popular Fountain Lane complex. New flooring, new recessed lights, new tiles in shower/bath, newer kitchen with granite and freshly painted throughout. Ample master bedroom bright and cheery, laundry in the unit and two parking spaces. Easy access to highway and R-18, Starbucks, Whole foods market and restaurants. Don't miss this one! Selling Office: Olde Towne Real Estate Co.